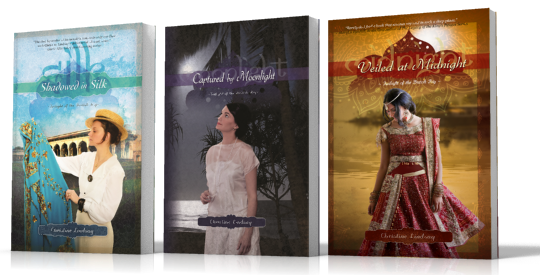 My publisher, WhiteFire, and I decided for a number of reasons to redo the covers for my trilogy "Twilight of the British Raj." There were a lot of great things about the original covers, but a few problems as well. One was the thumbnail size of Shadowed in Silk that was never big enough for on-line reasons. There were a few issues with the models' hair that bothered me in Book 1 and Book 3. 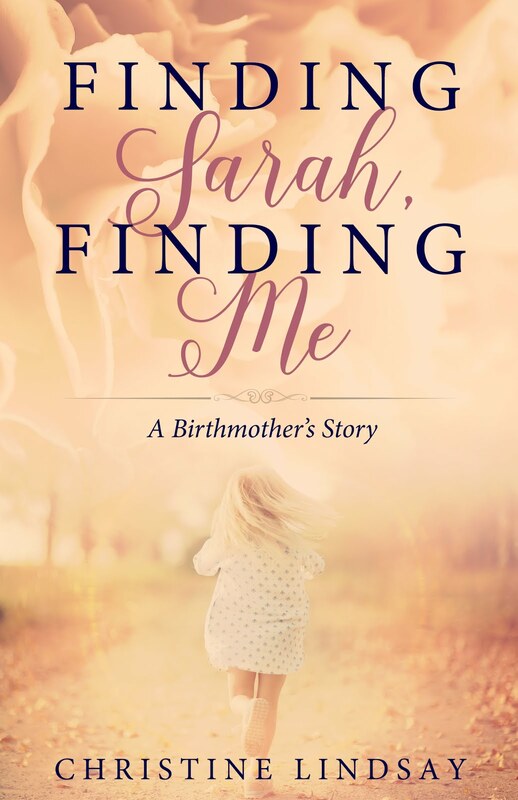 That scrap of untidy hair just bugged me every time I looked at the covers. The most important element that I did not want to lose from the original covers of Shadowed in Silk and Captured by Moonlight was the faces of the two models which happen to be my two daughters, Lana and Sarah. The only change we made in the model's face was for Book # 3 Veiled at Midnight. 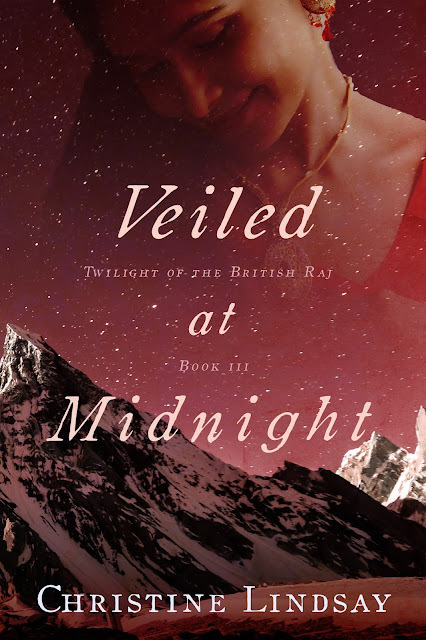 The reason we went for a new face for Veiled at Midnight was that the original model was too modern, and her hair covered too much of her face. The new photo shows a much more simple but lovely woman, who suits the character of Dassah in that novel so much better. 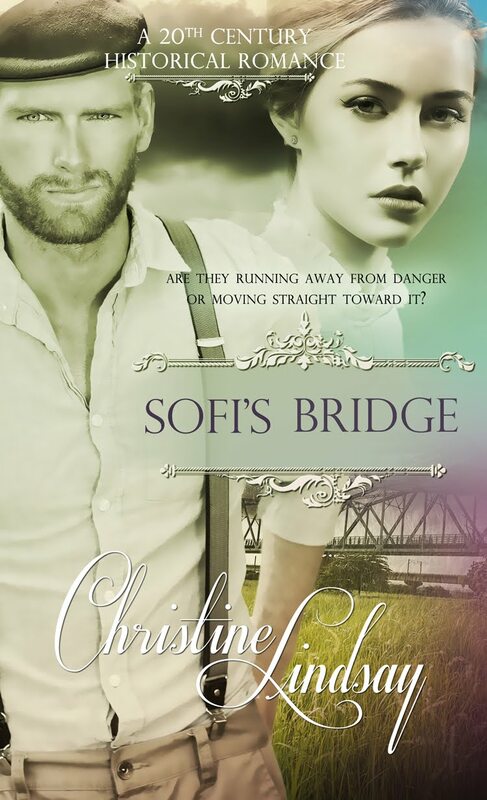 I'm thrilled with the new covers that Roseanna White of Whitefire produced (with a little help from me). Take a closer look at the covers here. Not only is the photo of my birth-daughter Sarah on the front cover, but also on the back wearing the sari I purchased in India in 2010. 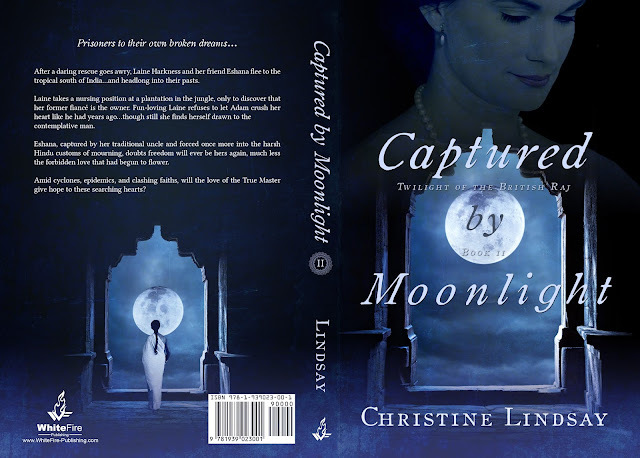 And here is a beautiful photo of my daughter Lana on the front cover of Captured by Moonlight. In this photo she is wearing droplet earrings that used to belong to my great grandmother. 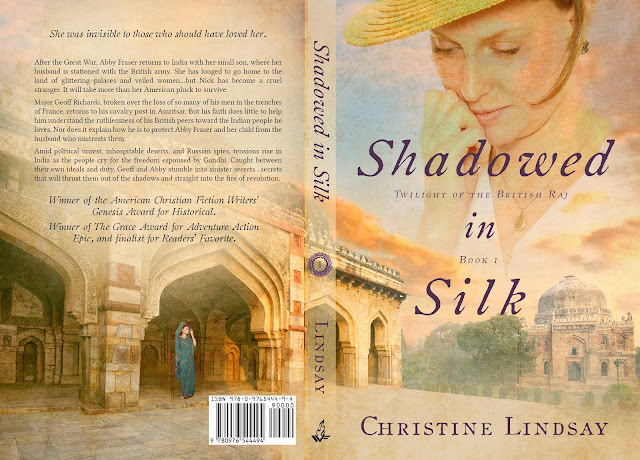 On the back cover is the stock photo I chose for Eshana, one of the heroines throughout the entire trilogy. I haven't got the back cover for Veiled at Midnight, but here's a good closeup of the front. This stock photo of a beautiful Indian woman represents the sweetness of my character Dassah.